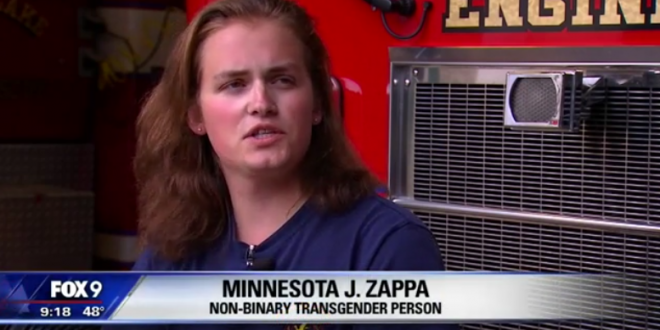 Minnesota Debuts Non-Binary Driver's Licenses - Joe.My.God. For the first time, Minnesotans have the option to choose a gender other than male or female on their driver’s license. Along with “M” for male and “F” for female, there will be “X” for non-binary when choosing a gender on a license application.